I finished the half marathon in Tsuwano. 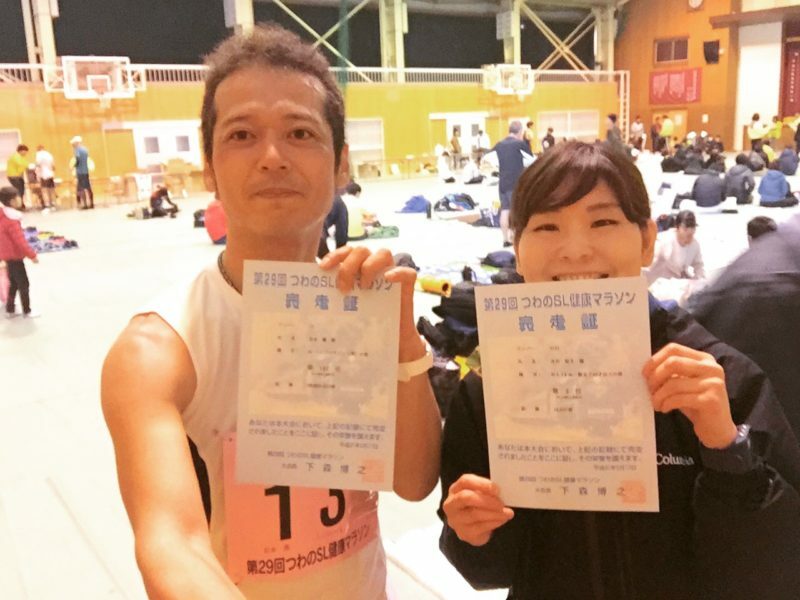 Home / 新着情報 / I finished the half marathon in Tsuwano. It was my first time joining, but it was a very good course on a flat land.